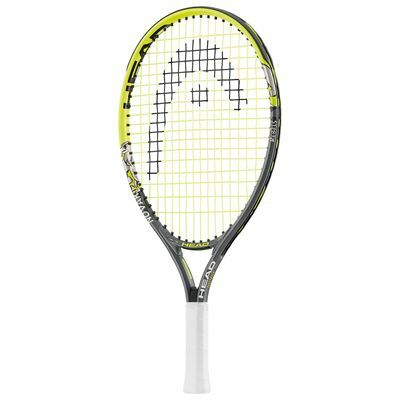 The Head Novak 19 junior tennis racket bears the name of Novak Djokovic and is made to encourage 2-4 year old boys to start playing and enjoying tennis. The frame is light and short, making it very suitable for youngsters to use and do so comfortably. 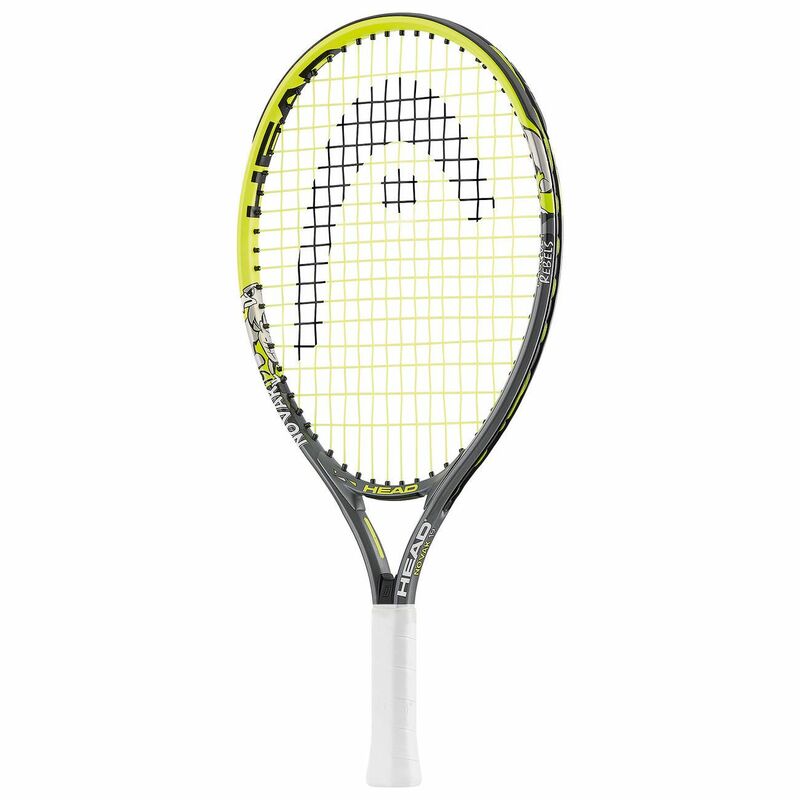 The aluminium racket has a good 81in2 (520cm2) head for making connections with the ball more consistently. The racket is supplied strung and comes with a 1/2 cover. for submitting product review about Head Novak 19 Junior Tennis Racket AW15.